Welcome to Charleston, South Carolina, y’all. Down South you’ll find an unexpectedly fun LGBT travel option, one where horse-drawn carriages wheel down cobblestoned streets lined by stately Antebellum mansions. This city has a storied past and a bright future, filled with thoughtful perspective of its deep history dating back to 1650 and a rich LGBT life. 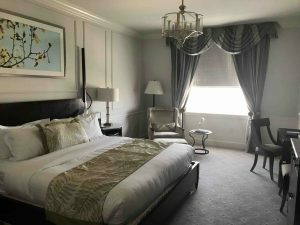 It boasts fine luxury accommodations, delicious Southern cuisine, lively nightlife and a wealth of activities that will give you the true Charleston experience. Here are our favorites from our visit to the heart of the Lowcountry. 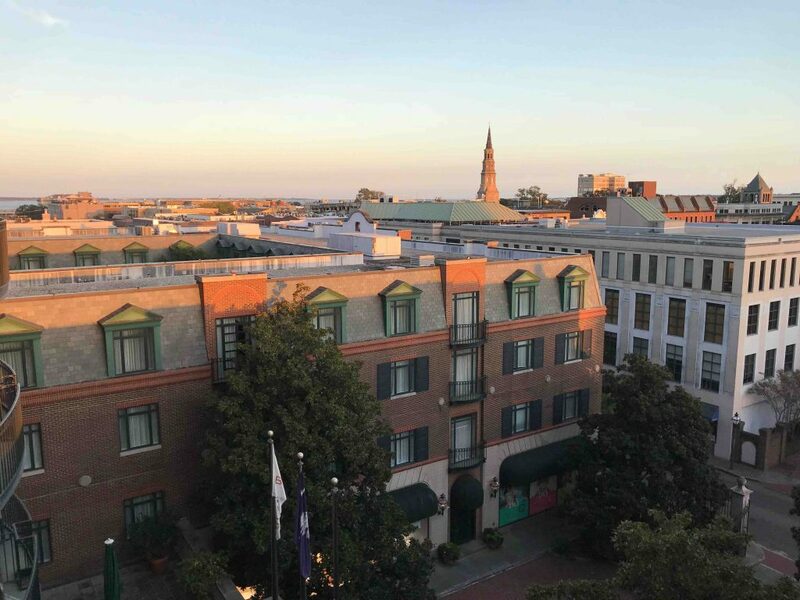 The Belmond Charleston Place located in Charleston’s downtown historic district combines top-of-the- line amenities with a decidedly Southern flare. Upon check in you will see the hotel lobby’s 17th-century Georgian open-arm staircase, 12-foot crystal chandelier and Italian marble throughout. Guests with a little extra budget should consider a room on the Club Level; here, along with a great city view from the hotel’s top two floors, you’ll get special perks like exclusive access to the lounge for complimentary continental breakfast, afternoon tea and an ideal spot for a nightcap. Visitors can look forward to the hotel’s full-service European-style spa and the hotel’s award-winning Charleston Grill. The knowledgeable staff will help you find your way around Charleston. You’re immersed in the city’s history as soon as you step outside the hotel’s doors. Rated as the third best fine dining restaurant in the U.S. by TripAdvisor, Charleston Grill serves a menu of contemporary Southern and cosmopolitan cuisine created by Executive Chef Michelle Weaver, with seafood and local ingredients, paired with a list of more than 30 wines. Dishes such as the seared foie gras with blackberry preserves and signature crab cakes offer a unique take on traditional options. Dinner is accompanied by a live jazz band nightly. Oh, and don’t skip dessert—the Brown Butter Apple Cake alone is worth the trip South. A new addition to the city’s offerings is a look at Charleston’s history from the LGBT perspective. The Bulldog LGBT private walking tour takes visitors on a walk through history—one that’s ripe with LGBTs who were instrumental in shaping the city, living and dead. You’ll hear stories from the scandalous account of Dawn Langley Simmons, a well-known transgender author who turned society on its head by transitioning and marrying an African American man, to the infamous backstory of a familiar name forever memorialized in the words of Edgar Allen Poe—the beautiful Annabel Lee. Of course as one of the oldest cities in the country, you know there will be ghosts. The Bulldog Ghost Tour takes visitors into the city’s original jail. Going in at the dead of night—in pitch dark—is terrifying enough, but along with the guide’s true-to-life stories of the prisoners that found their way here (including common criminals and prisoners of war), you’ll learn all about executions that took place here and who is said to still be walking the halls. At Middleton Place visitors can take a stroll through the nation’s oldest landscaped gardens, catching colorful azaleas and camellias in full bloom. But this National Historic Landmark also gives a peek into a four-generation span of American history. Once owned by one of the signers of the Declaration of Independence, Arthur Middleton, the property was formerly a working rice plantation. 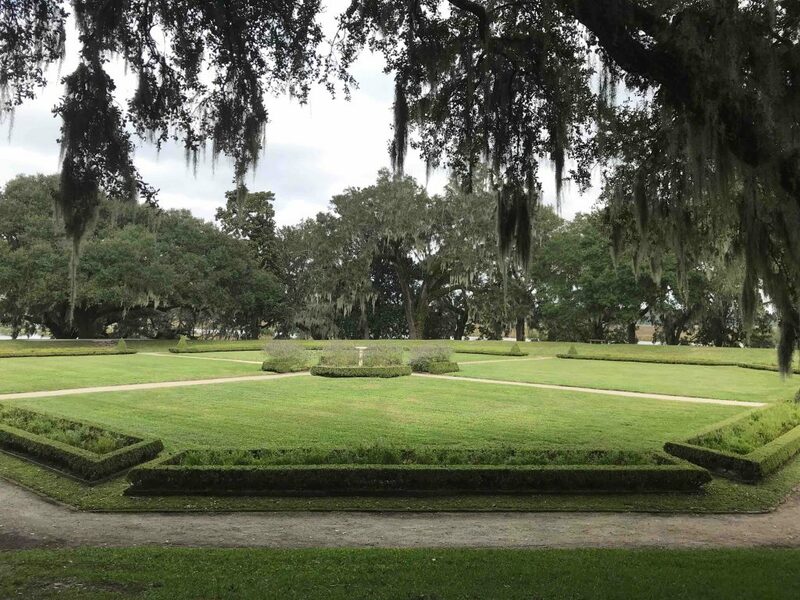 Though the plantation’s main buildings were set ablaze after the Civil War, visitors can still see the house museum where antique furniture, porcelain dishes and portraits from the family’s collection were saved and put on display, along with a dedicated museum to the African American slaves who worked there. A visit to the South wouldn’t be complete without some authentic barbecue and all the fixins at Lewis Barbecue. John Lewis, former pit master at award-winning Texas BBQ joint La Barbecue, brings his custom smokers to prepare the perfect BBQ’d beef brisket, pork spareribs and beefribs. James Beard Award-winning Chef Robert Stehling sets the scene of a scrumptious Southern meal with his take on classic Southern dishes like shrimp n’ grits, Charleston Nasty Biscuit and signature cocktails. 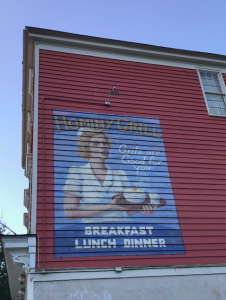 The Hominy Grill is housed in a charming single family home that only makes diners feel even more like they’re enjoying a home-cooked meal. Also located downtown in Charleston’s historic district, Magnolia’s Uptown Down South‘s chef duo Kelly Franz and Don Drake created a delectable menu of true Lowcountry cuisine infused with contemporary elements and fresh ingredients. Try the Fried Green Tomatoes or boiled peanut hummus for starters. Take full advantage of Charleston’s close proximity to the Atlantic and enjoy fresh seafood—specifically oysters at Darling Oyster Bar. Executive Chef Jo DiMaio has it all covered for the picky eaters; you can order them fried, baked or raw. 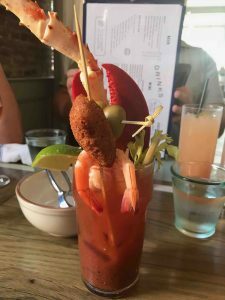 We highly recommend popping in for brunch and ordering The Captain. You may not even need to order oysters after that! 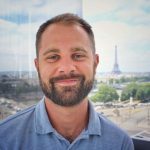 Story by ManAboutWorld correspondent Aaron Drake. Mississippi is currently trying to pass a Senate bill that would allow business owners to openly discriminate against gays. The bill, better known as “Mississippi Religious Freedom Restoration Act” had us wondering who the hell would want to visit Mississippi anyway when the American South is packed full of the country’s most exciting and beautiful cities. So in honor of this preposterous, soon to be vetoed bill, we decided to name our top 5 favorite southern destinations that are not Mississippi. You don’t need much convincing to visit New Orleans – this charming, crazy, up-all-night city is unlike any other in America; from its scenic bayous to its emerging food scene, NOLA is a national trendsetter, and its acceptance of gay rights is no exception. You can find our insider’s guide to New Orleans in our Oct 2012 issue. Atlanta is a liberal blue island in an otherwise mostly red conservative state. There’s a vibrant, approachable gay scene here filled with queer refugees from the entire region. 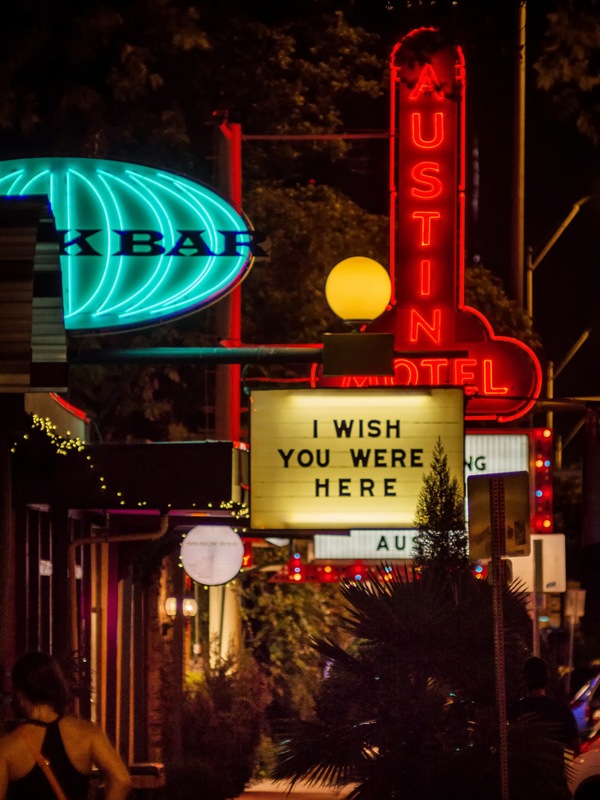 You’ll find lots of LGBT venues to enjoy, (the best of which you can find in our Sept. 2013 issue) with the only drawback being the driving distances between the most popular venues. And the food; my God, the food.